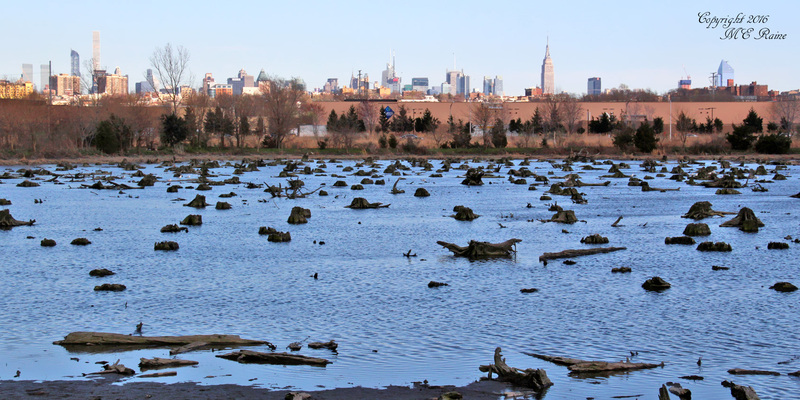 Here are some more photos from Mickey Raine that he took this past Friday at Mill Creek Marsh, including a Greater yellowlegs, an Osprey in flight and the view from the marsh of the New York City skyline. 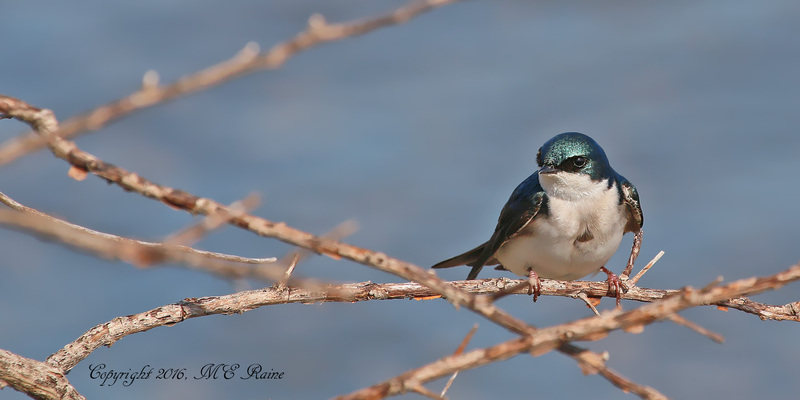 Mickey Raine got a bunch of great photos of Tree Swallows and more at Mill Creek Marsh on Friday. Below is a sampling. We’ll have more later. April is National Volunteer Appreciation Month, and we would like to take this time to thank the Bergen County Audubon Society, and specifically its president, Don Torino. 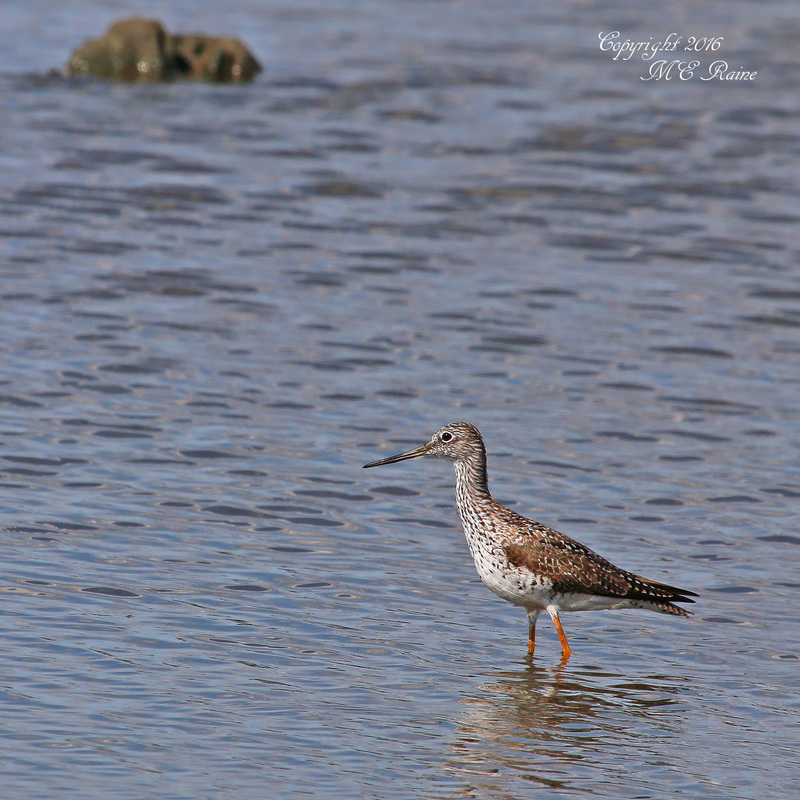 Don’s tireless efforts here in the Meadowlands and throughout Northern New Jersey have raised awareness about the importance of open space and wildlife preservation and introduced a love of birding to scores of people. 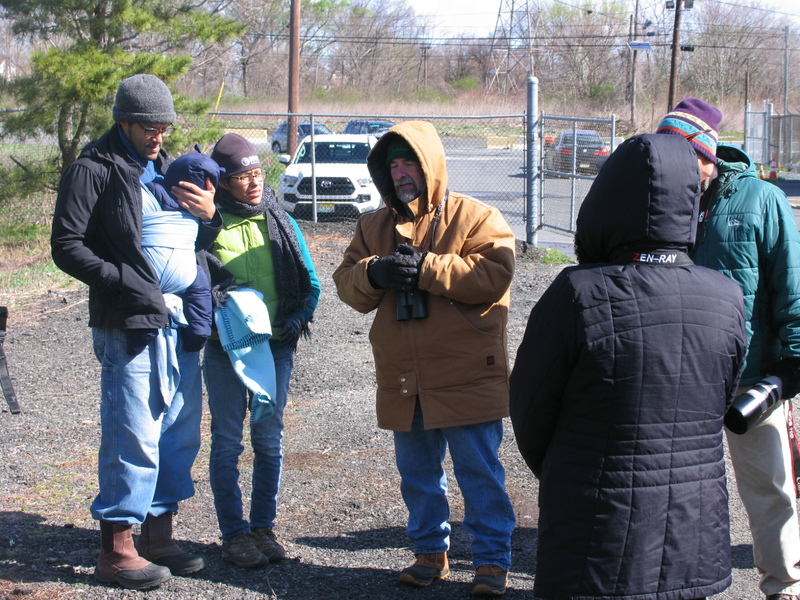 In the Meadowlands, we are very lucky to have Don lead our twice monthly nature walks at DeKorte Park, Mill Creek Marsh and other sites throughout the area. 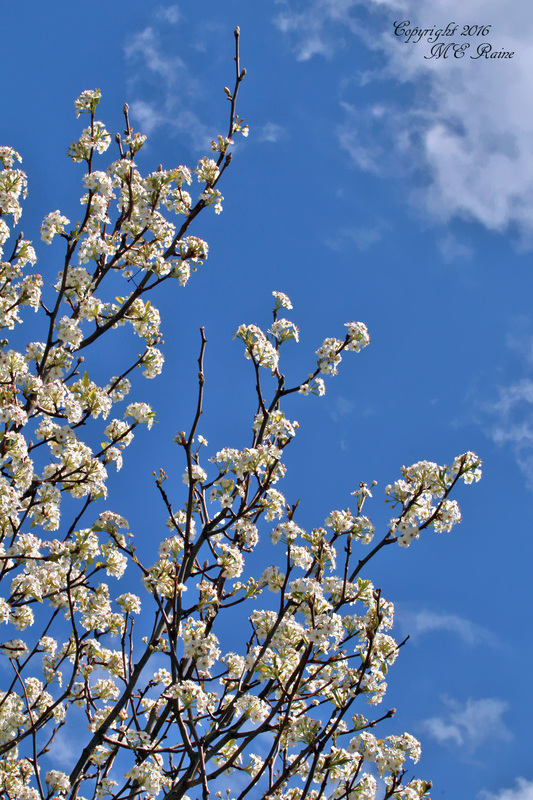 The free walks held on the first Sunday and third Tuesday are open to all age levels. 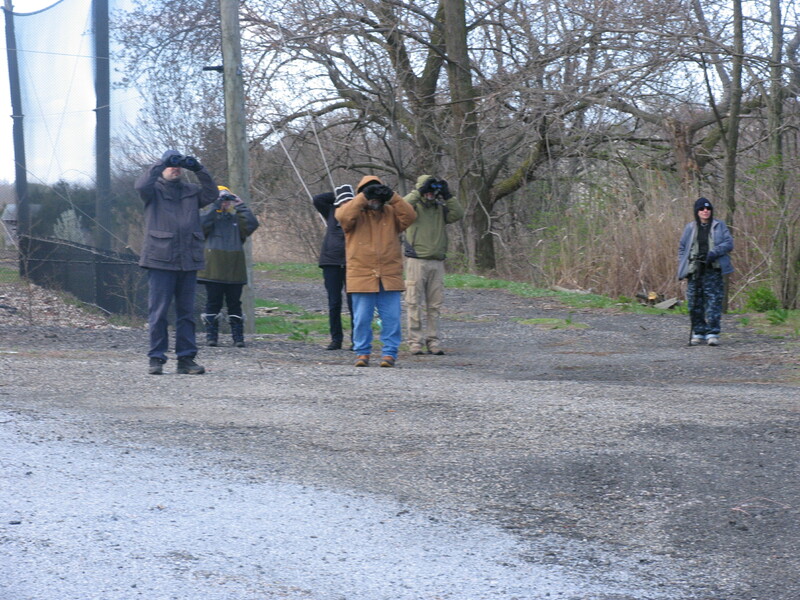 Don points out birds and talks about their characteristics and history and, with his spotting scope, allows participants to glimpse amazing avian species that they might not be able to see otherwise. 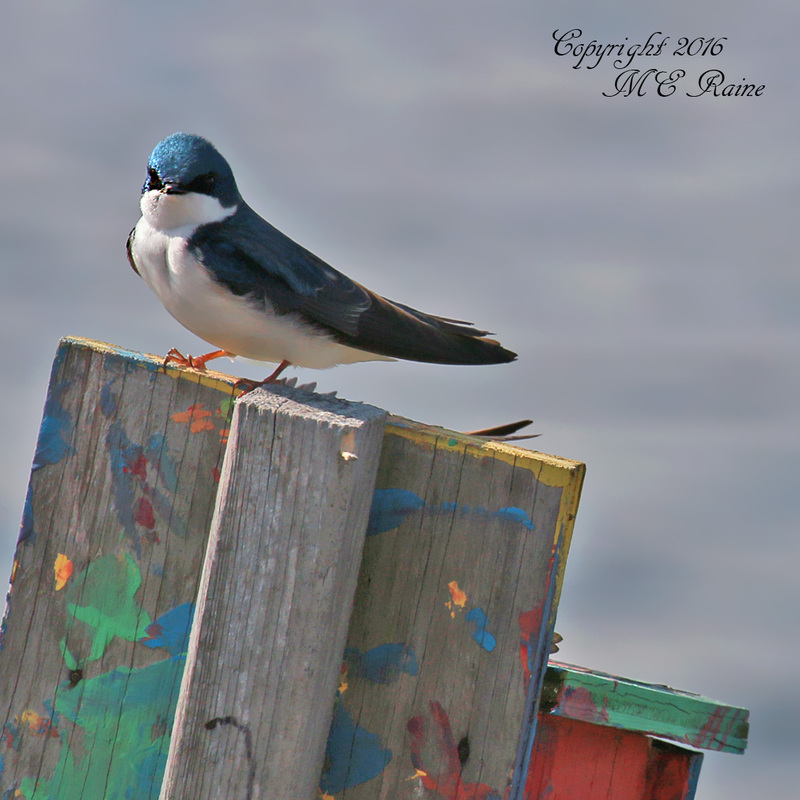 His love of birding is truly infectious and has inspired many to take up the practice. But Don does more than simply look for birds. He also tells people during his near constant talks and walks about how people can build backyard gardens conducive to attracting birds and butterflies, the best plants to attract certain species and in general how you can help the environment. 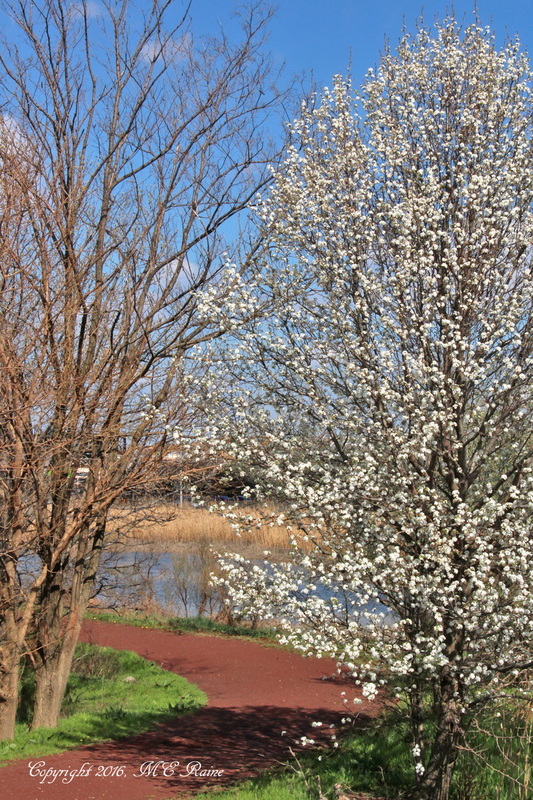 We highly encourage you to check out his “Life in the Meadowlands” column, which is posted every Thursday morning on the blog. 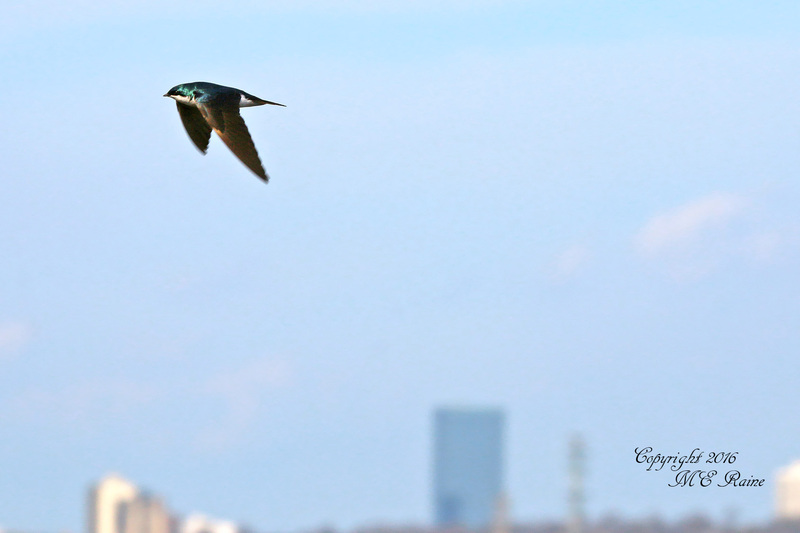 The Bergen County Audubon Society as a whole also deserves our gratitude for planning walks, hosting talks, including by well-known experts and authors, and holding special events. The organization plays a major role in the success of our annual Butterfly Day event at DeKorte Park (this year’s is July 30) and greatly helped us receive a grant that was used to host a River Barge Park Day. So, we say thanks to this special group of people whose hard work and dedication to raising awareness about our bird population and environmental conservation has made a true difference in inspiring people of all ages to become stewards of our precious natural resources and wildlife. 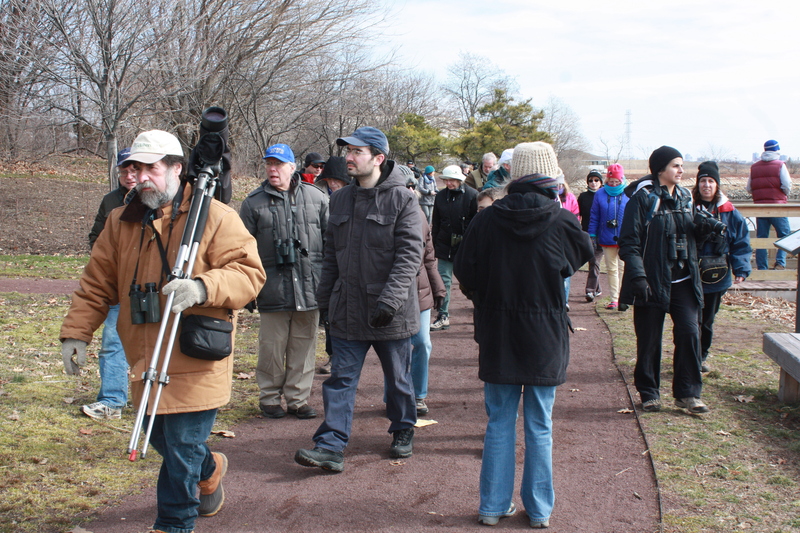 Those who braved the gusty winds yesterday morning and participated in Bergen Audubon’s Harrier Meadow Nature Walk were treated to sightings of many species. The list includes Northern Harriers, American Kestrels, a Red-tailed Hawk, Greater yellow legs, Killdeer, Tree Swallows, a Northern Shoveler and the find of the day – an uncommon for these parts Eastern Bluebird. 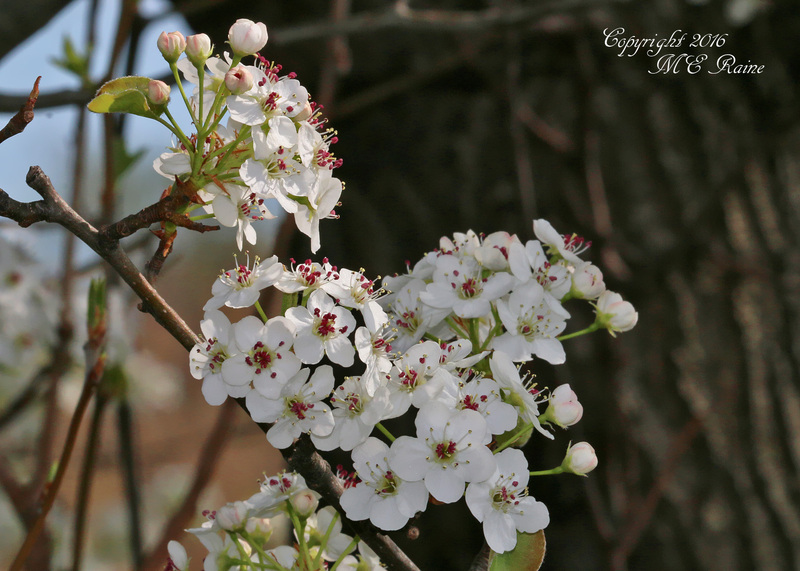 We have two upcoming walks in a couple of weeks you won’t want to miss. 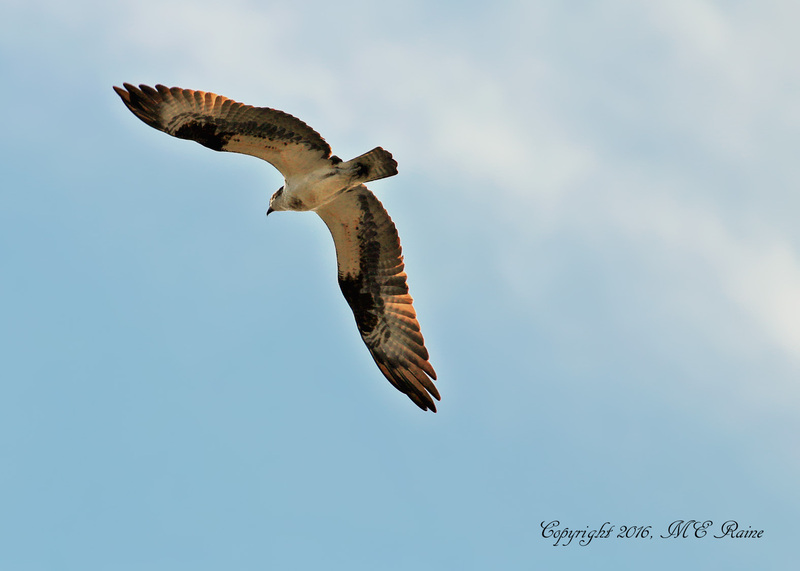 On Tuesday, April 19, from 10 am to noon, we’ll walk DeKorte Park looking for spring arrivals such as Ospreys, early warblers and shorebirds. Then, celebrate Earth Day on Friday, April 22, with a special raptor talk at the Meadowlands Environment Center followed by a DeKorte walk. 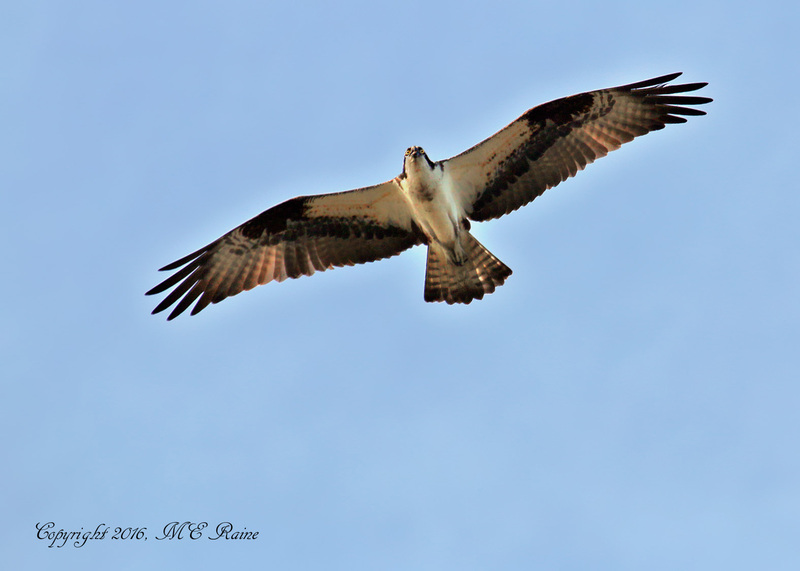 The event is from 1:30 to 3:30 pm and begins with “Return of the Raptors.” BCAS President Don Torino will discuss how Eagles, Osprey, Peregrine Falcons and other species have returned to the area after years of decline. Then we’ll traverse the park. Register for the free program here.